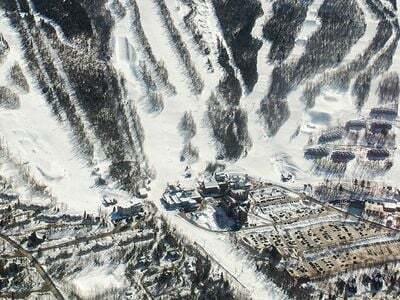 Mountainside Real Estate is the official real estate agency of Sugarloaf ski resort. 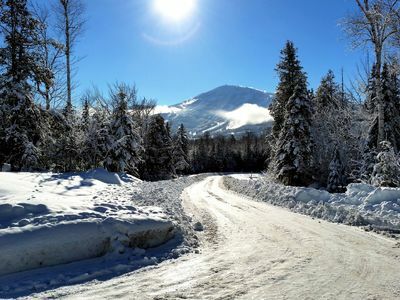 Our experienced team of realtors represent an extensive variety of properties in Carrabassett Valley and the surrounding area. 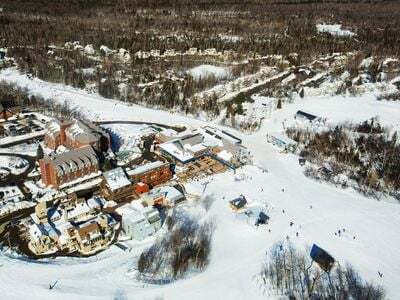 Our central location in the Base Village sets us apart from other agencies in the area. 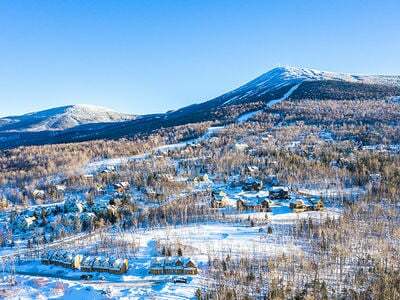 Sugarloaf has over 300,000 annual visitors and our central location in the Base Village gives us direct access to thousands of potential walk-in clients. 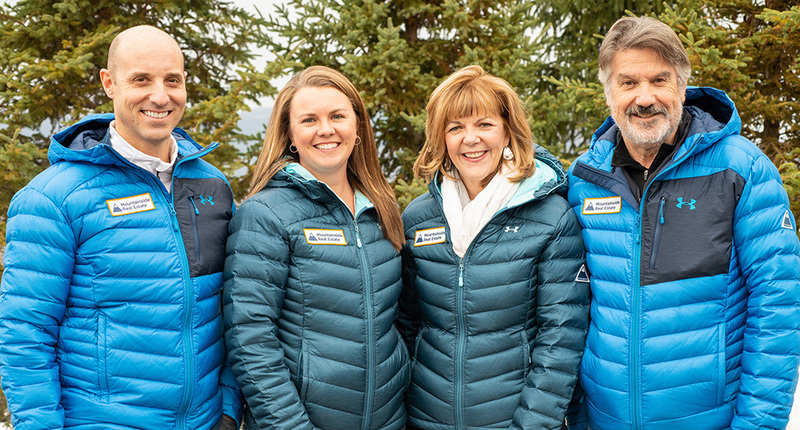 The Mountainside Real Estate office is open and staffed seven days a week, 362 days a year with four full-time realtors. 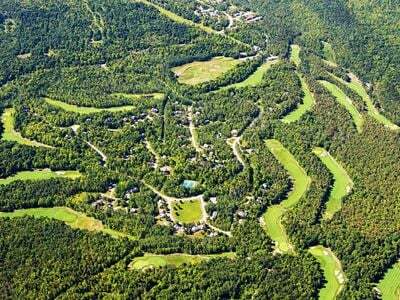 No other real estate office in the area can offer the same exposure to Sugarloaf buyers. 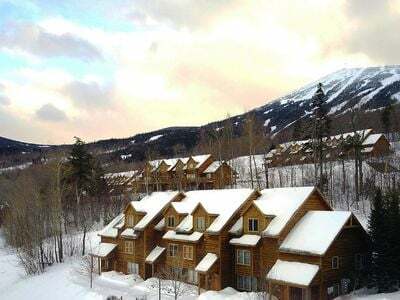 Our agency has sold 12 times more property than our closest competitor in Carrabassett Valley in the past year. 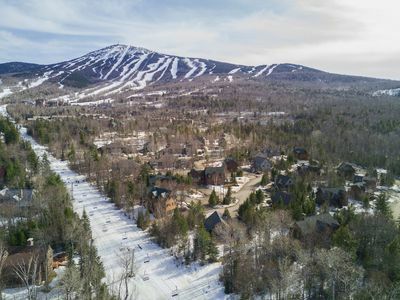 Stop by and say hello next time you're visiting Sugarloaf. 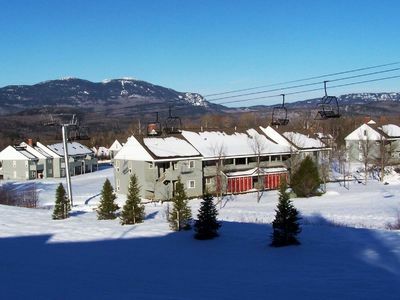 Our office is located on the uphill corner of the Sugarloaf Mountain Hotel, across the pedestrian street from Birchwood Interiors.